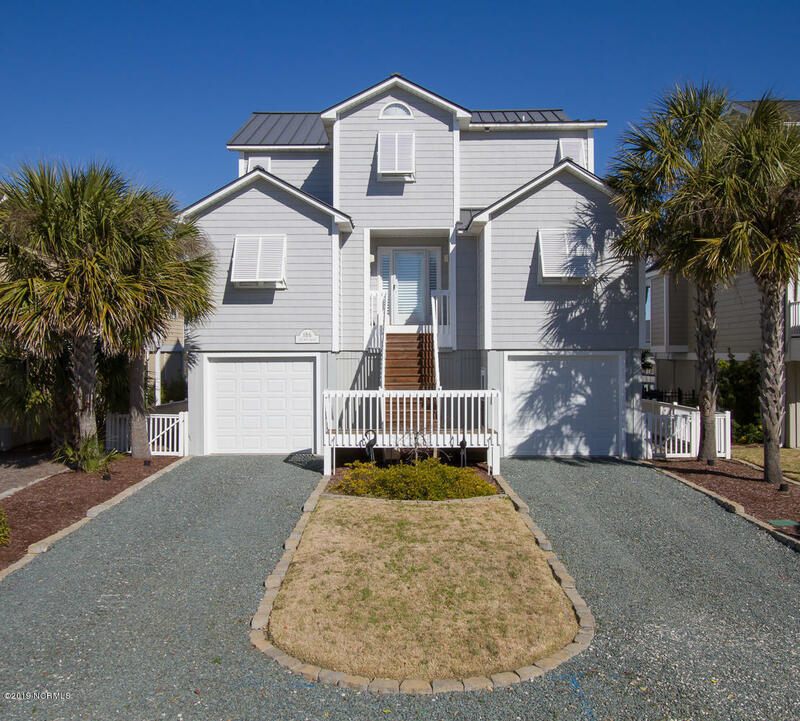 Your coastal oasis awaits at this beautiful, well appointed home, perfectly situated fronting ''Old Sound Creek'' sound, on Ocean Isle's exclusive West end. The owners have meticulously maintained this home, featuring 5 BR, 4 BA, open floor plan, gourmet kitchen with new appliances, and granite counter tops. Cozy up to the fireplace on those cooler evenings, or do some boating and fishing right off your pier and floating dock. Huge master suite leads to your very own hot tub overlooking the water. Plantation blinds throughout. Front and rear stairways for added convenience, partial vinyl fencing, natural bulkhead, lighted landscaping, 2-car garage, outdoor shower, maintenance free metal roof, water line to pier, and more!